Who’s got the time, these days, to take proper care of their lawns? Not too many people, we can assure you, so if you’re one of those individuals who have a lawn and reputation to uphold, you must have your lawn professionally taken care of, especially in a city like Harvester. One of the best cities in Missouri, Harvester has gorgeous lawns that contribute to the wonderful atmosphere that this city has, so ignoring your lawn is a big no-no. If you’re looking for lawn care in Harvester MO, look no further, because we, Lawn Masters, are the perfect company for you. 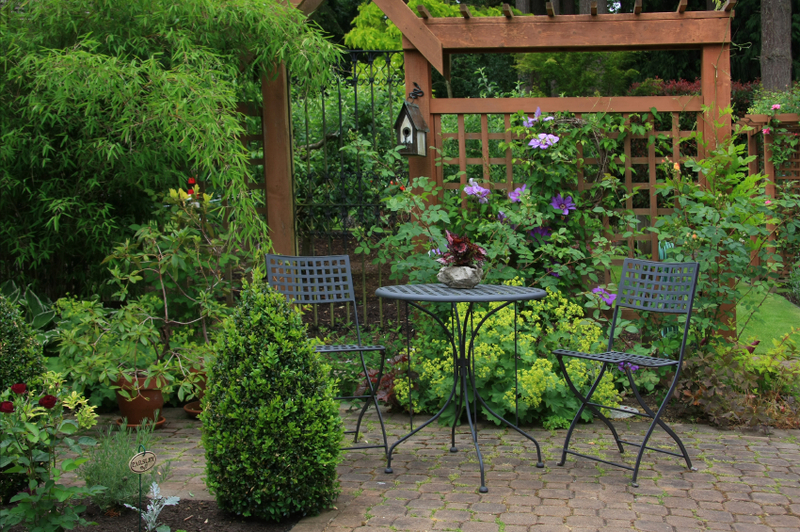 We have many years of experience in landscape design and construction, lawn care, ornamental tree trimming, landscape maintenance, and hardscapes (walls, patios, and walkways.) We only employ professionals with the expertise and know-how that will make any lawn, an award winning one, so whether you want to have your gorgeous lawn featured in a magazine or you simply want it picture perfect for yourself, we’re offering you lawn service, ornamental tree service, fertilization and weed control, flower planting, mulching, aeration, drainage – basically, everything your lawn needs to be healthy and beautiful. All you need to do is pick up the phone and give us a ring. 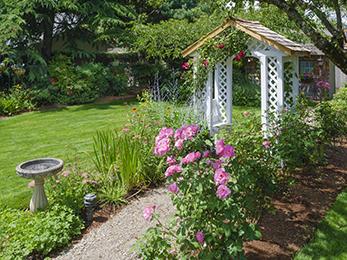 Our goal here at Lawn Masters is to provide our landscape services at an affordable price to each of our customers, while having a high level of integrity and customer service. 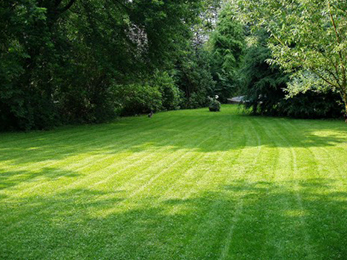 We believe that a great lawn starts not with a concept, but with a phone call to us. We’re not arrogant, we’re merely advertising the truth. We have a great relationship with our clients and the communities we serve, and if you, too, were to choose Lawn Masters for lawn care in Harvester MO, you’ll see how easy and effective our company is and how fast we will get your lawn looking amazing. Lawn Care in Harvester MO – A Must! Harvester is a gorgeous city, the place where you can see many great landscape designs and it would be a shame to let your lawn be plain and untended in such an inspirational and gorgeous place. Lawn Masters knows exactly what your lawn needs, letting our professional team take care of your lawn, is a logical and sensible move. 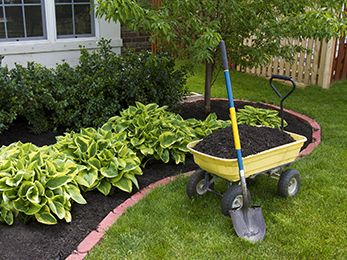 Remember, improper landscape design will not only turn your lawn into a great, big mess, but it will also cost you extra money and you’ll spend extra time to correct or replace any of the blunders. Do you really have the time and energy for that? So, if you need or want landscape design and construction services, lawn care or landscape maintenance, we’re the company to go to. We even annual color services, because we do whatever needs to be done to achieve the perfect lawn.